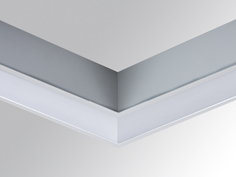 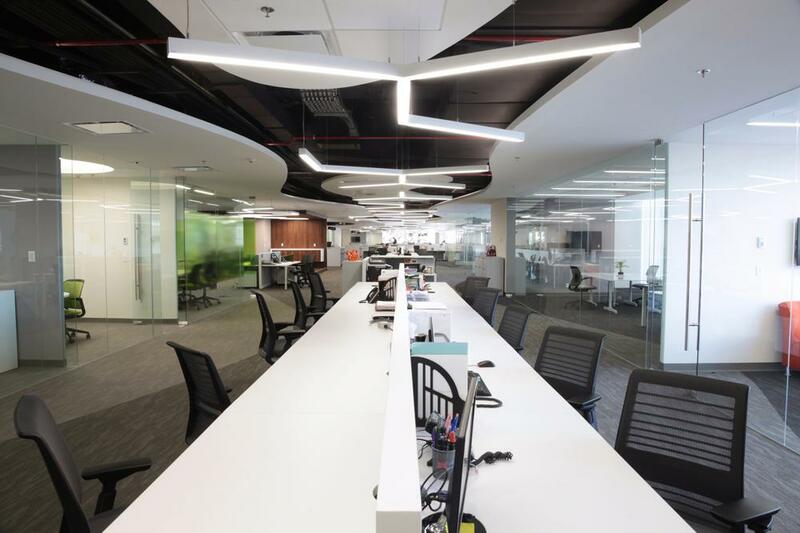 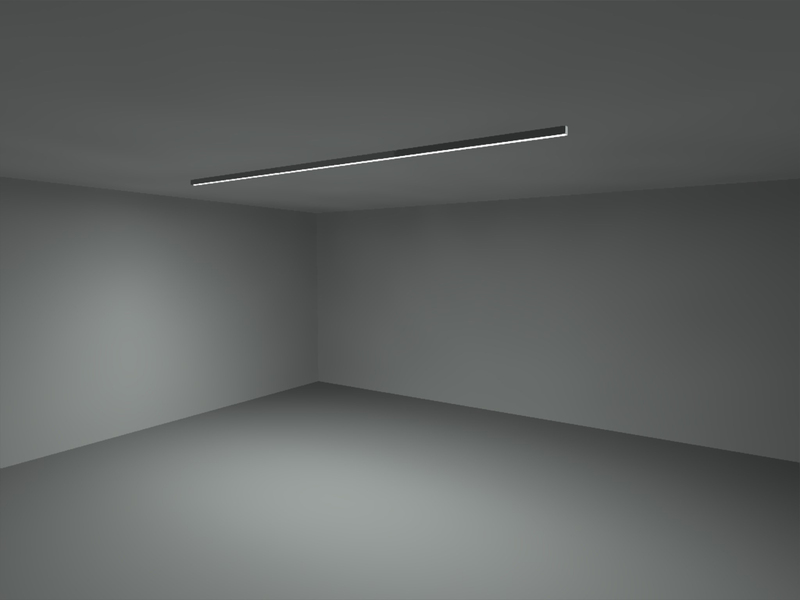 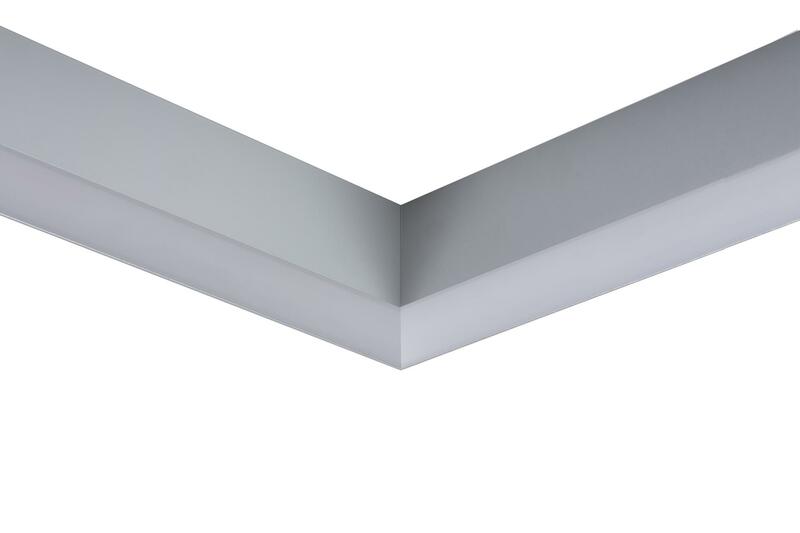 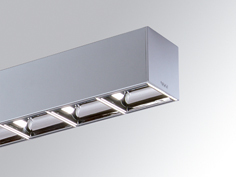 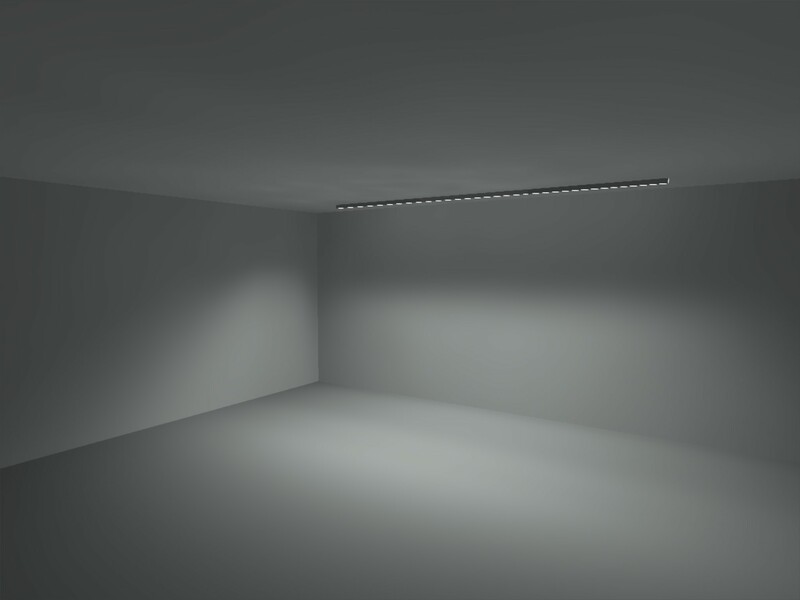 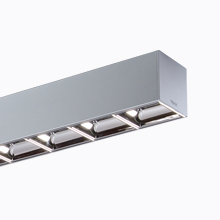 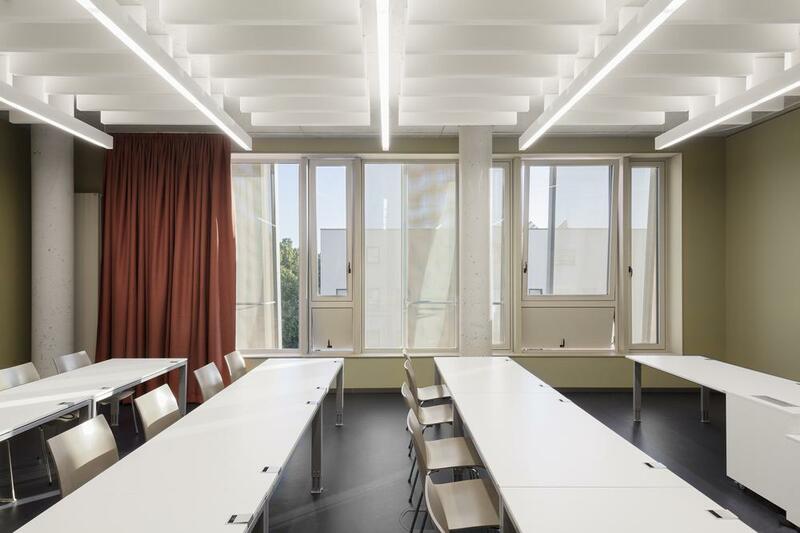 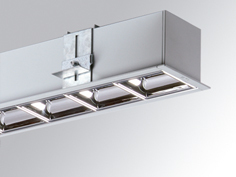 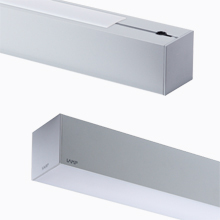 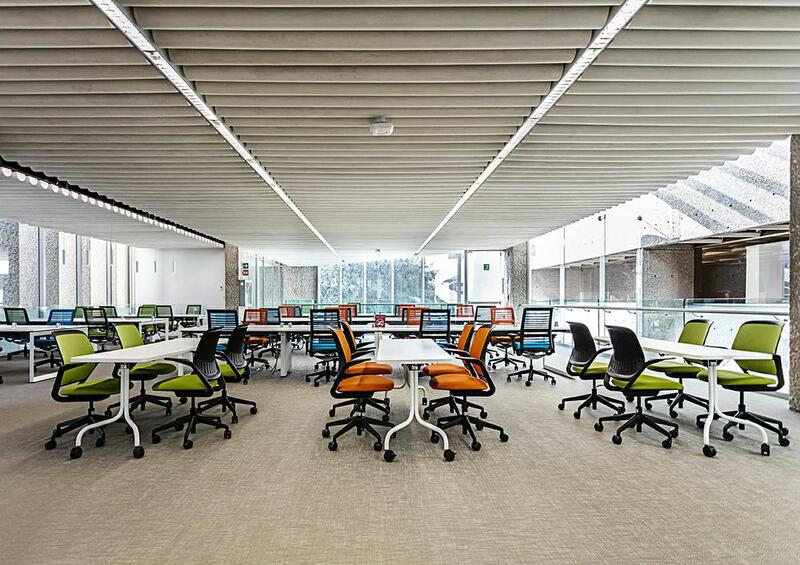 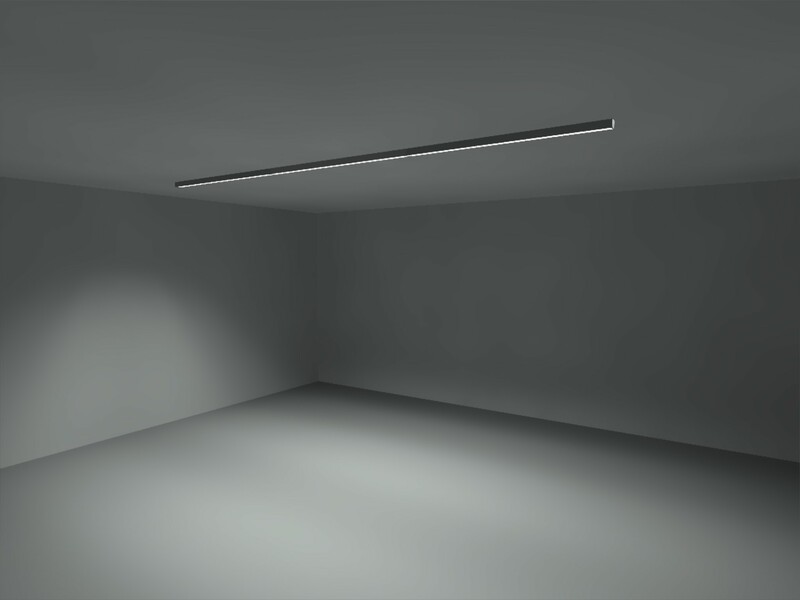 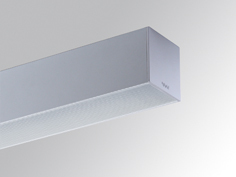 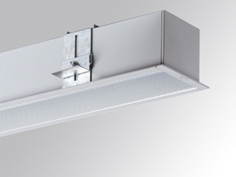 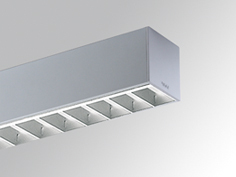 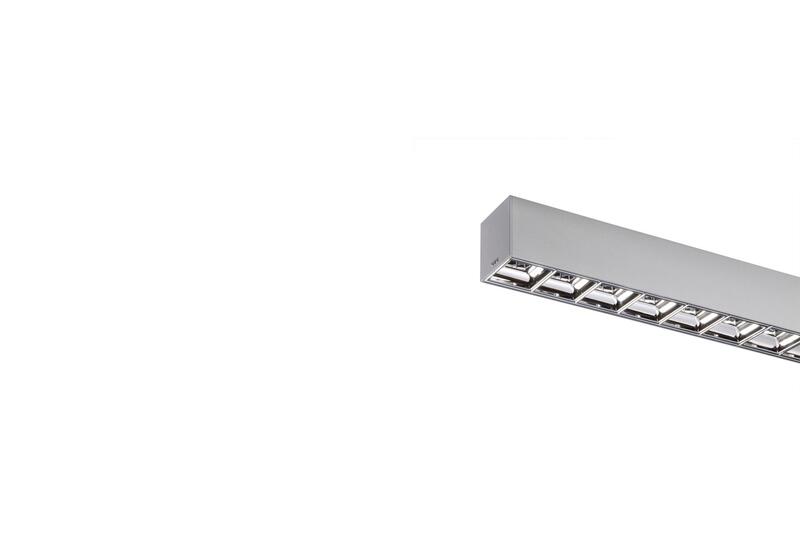 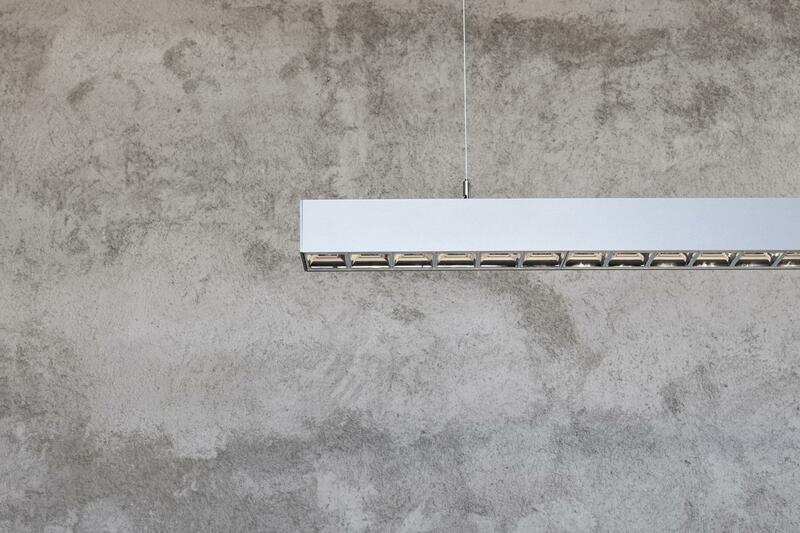 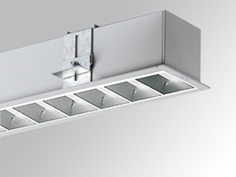 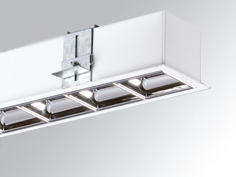 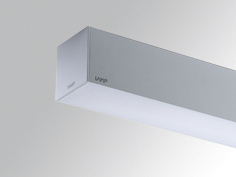 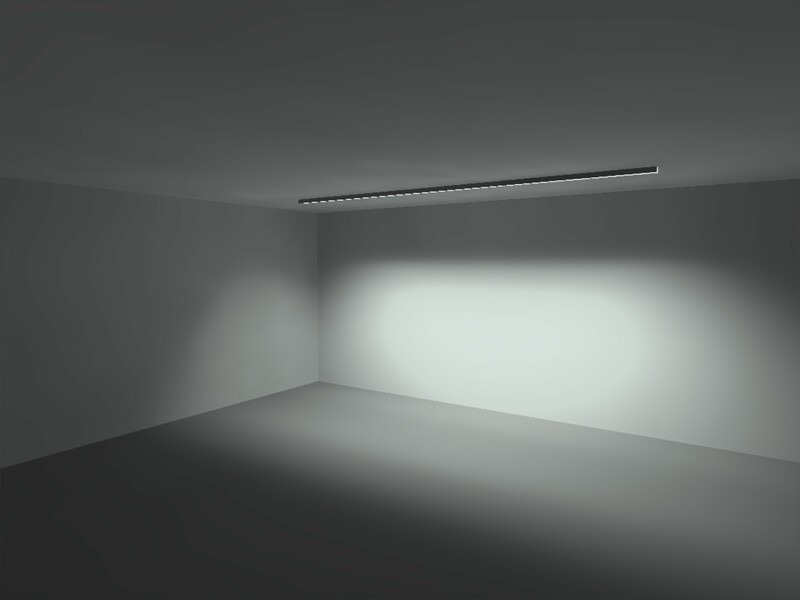 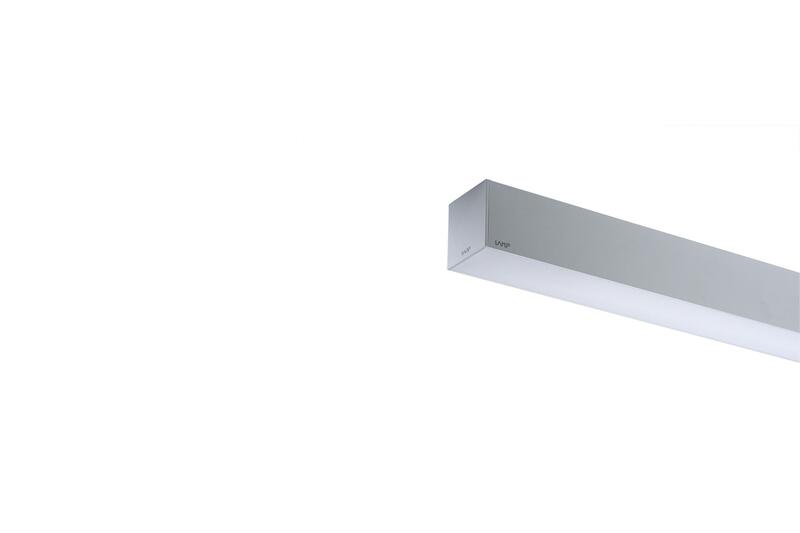 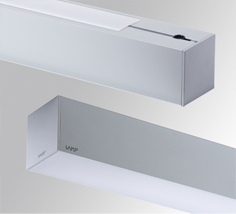 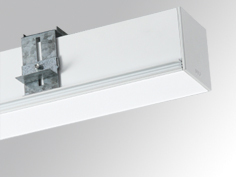 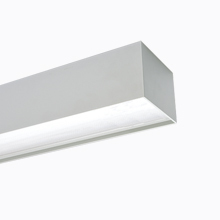 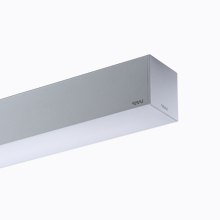 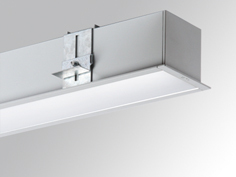 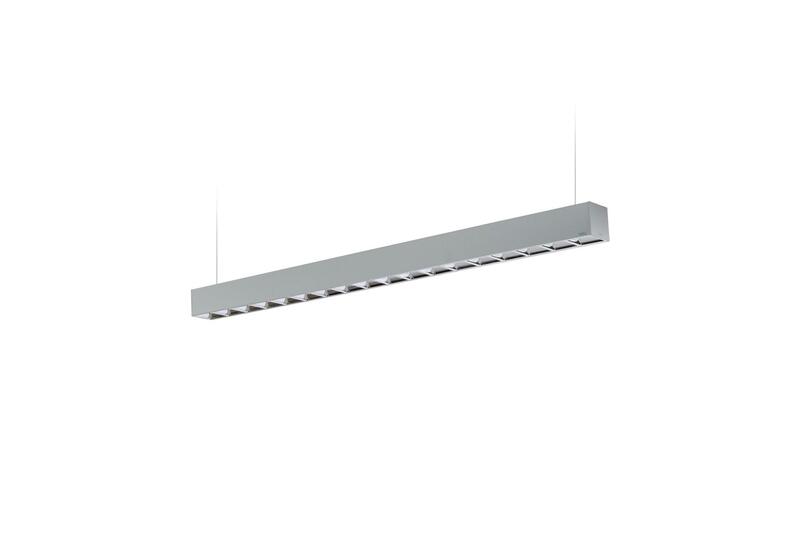 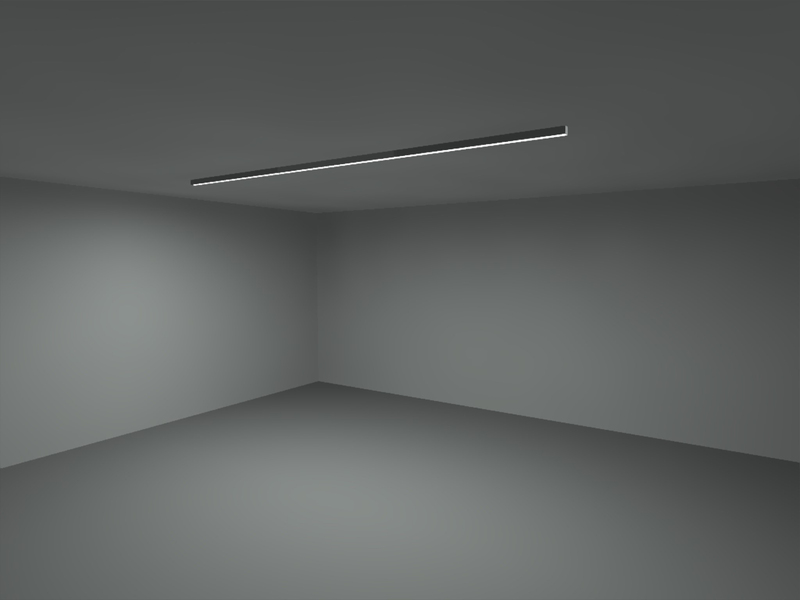 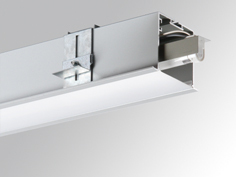 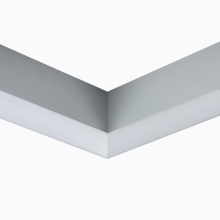 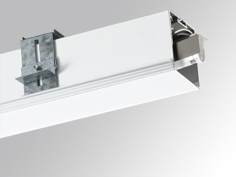 Recessed structure model FIL + LED TECH REC 2M 6400 WW WH., LAMP brand. 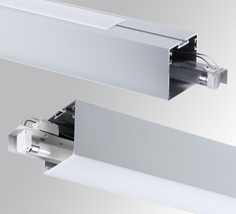 Made of matt white painted extruded aluminium. 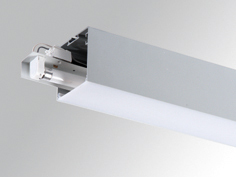 Model for MID-POWER LED with warm white colour temperature and control gear included. 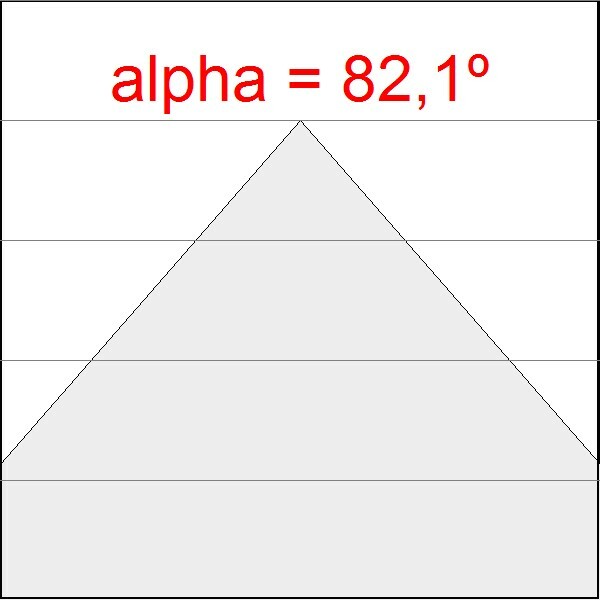 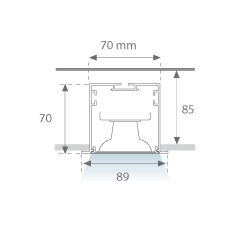 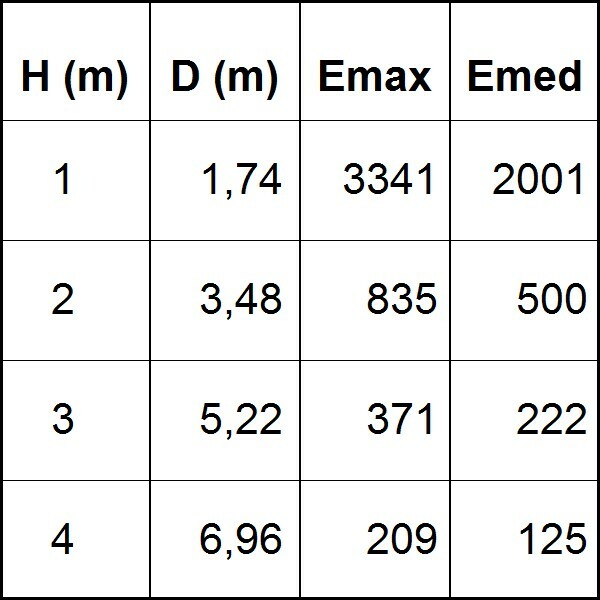 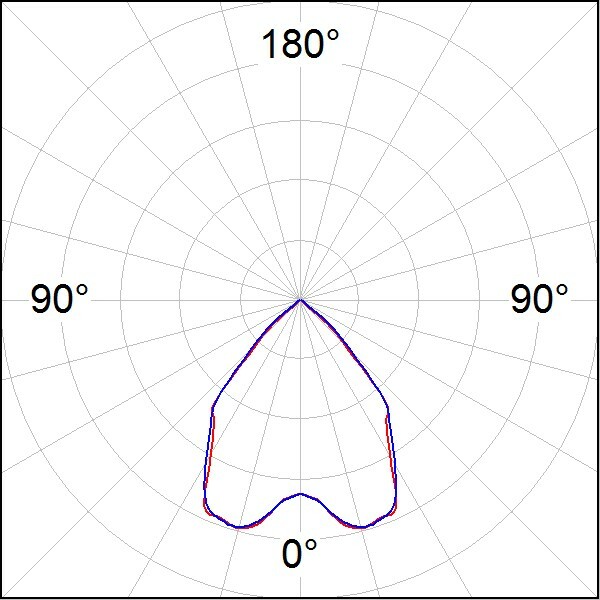 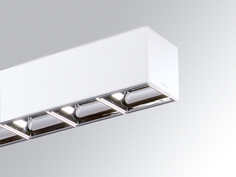 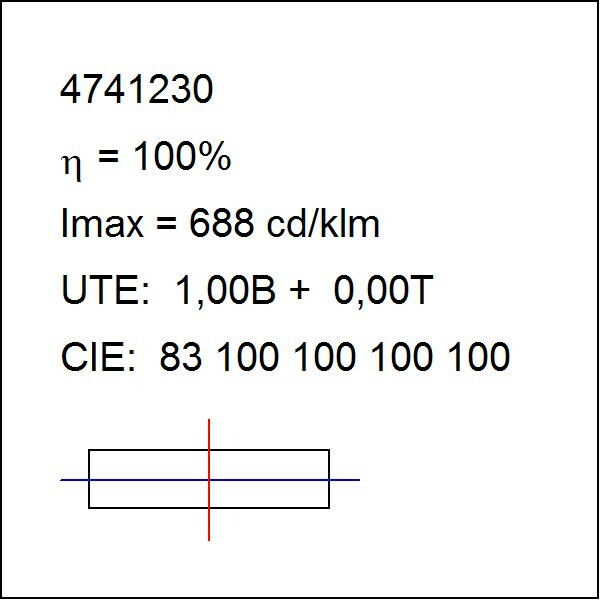 Reflector designed by the optical concept named REDIL® (direct emission LED reflector), with UGR 19 and which consists of a two-phase reflection. 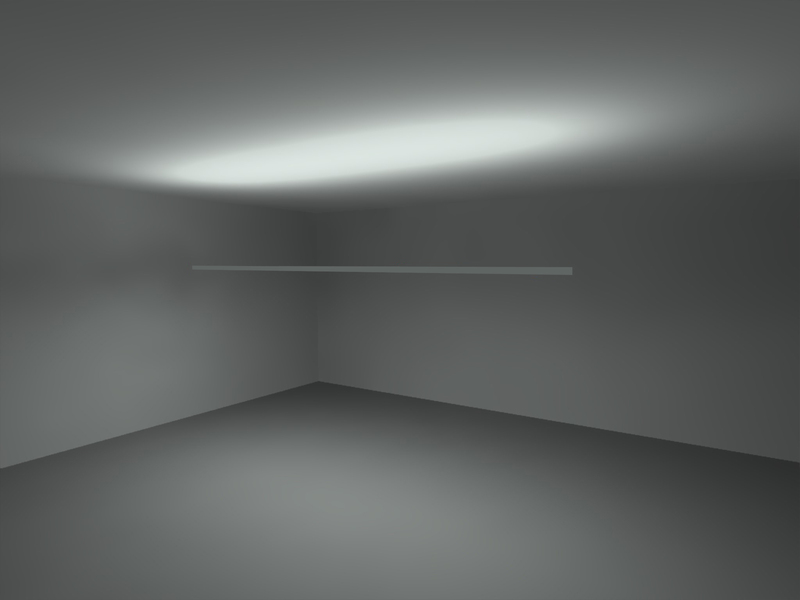 Insulation class I. Photobiological safety group 0.